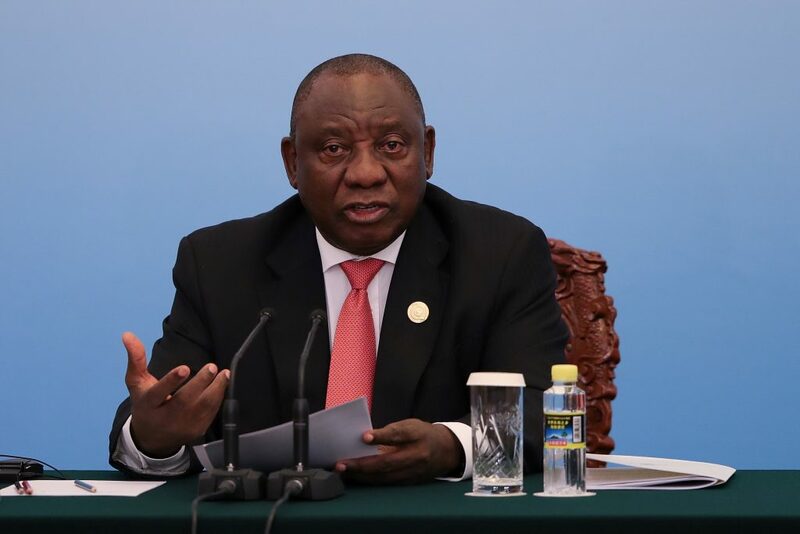 South Africa has investment commitments of $35 billion as part of plans by President Cyril Ramaphosa to attract $100 billion over the next five years to revive the country’s flagging economy, his economic adviser told Reuters on Wednesday. Ramaphosa has appointed a team of investment envoys – bankers, former ministers, business people as well as economist Trudi Makhaya, his economic adviser – to scour the world’s financial capitals for new investors. 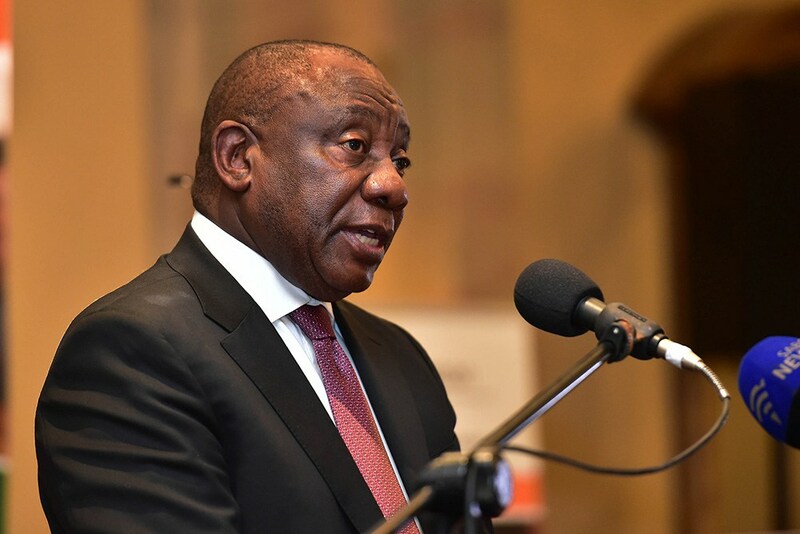 The South African government hopes to raise more money from companies and governments at an investment summit in Johannesburg on October 26, part of efforts to fulfil Ramaphosa’s promise to create jobs. “You’re also going to have a stream of announcements at the investment conference,” Makhaya said. “We need to keep doing the work of raising investments leading up to next year’s election to show investors policy isn’t going to change (even if the ruling ANC party lost the vote),” she told Reuters in an interview. “Significant fiscal spending in the last ten years did keep us away from the brink, but it didn’t alter the economy fundamentally,” she said, adding that spending to try and boost the economy would not work in the long run. “We’ve seen that it doesn’t work,” Makhaya said. Pretoria’s debt burden has doubled to nearly 60 percent of gross domestic product in the past decade, while growth in the same period averaged around 2 percent, well short of government’s target of 5 percent annual expansion. “The president has articulated his economic vision very clearly. It’s investments, job creation and fixing up governance,” Makhaya said from a meeting room, near Ramaphosa’s office in Pretoria.